The Matrix MXE-5500 series of rugged quad-core fanless computers features the 6th generation Intel® Core™ i7/i5/i3 processors, delivering outstanding performance with robust construction. 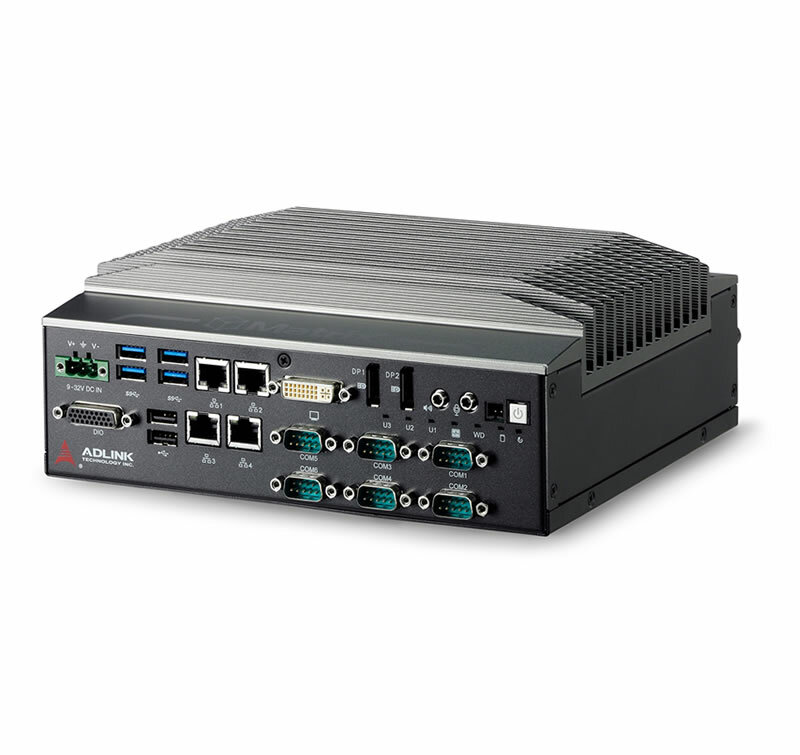 The MXE-5500 series accommodates rich I/O capabilities in a compact system size, with two DisplayPort, one DVI-I (supporting both DVI and VGA signals), four GbE by Intel network interface controllers, four each USB 2.0 and USB 3.0, eight isolated DI/O, and six COM ports, four of which are BIOS-configurable among RS-232/422/485. In addition, with dual hot-swappable 2.5 SATA drive bays, one CFast port and one M2.2280, providing versatile storage options to a wide range of applications. Dual mini PCIe slots and USIM sockets empower the MXE-5500 as a communications hub for a variety of wireless connections, such as BT 4.0/WiFi and 3G. Combining superior processor performance, wireless capability, and rich, scalable I/O in a compact and robust package, the MXE-5500 is an ideal choice for a wide range of applications supporting intelligent transportation, in-vehicle multimedia & surveillance and factory automation applications.